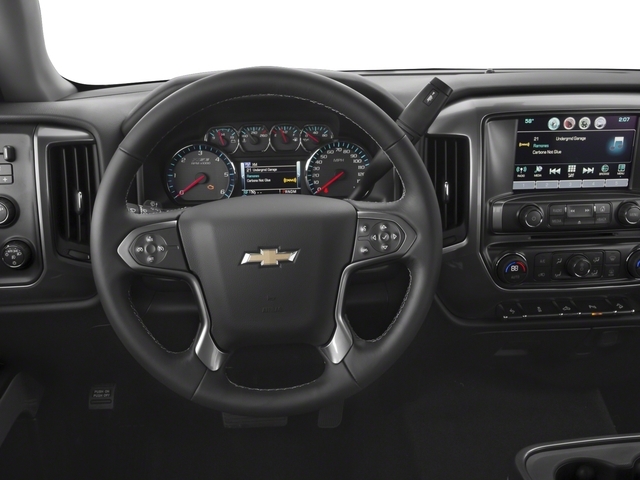 Are you looking for Silverado lease deals or Chevy dealers near you? Here at Ewald Chevy Buick, we make buying or leasing your next vehicle an easy and pain-free process! 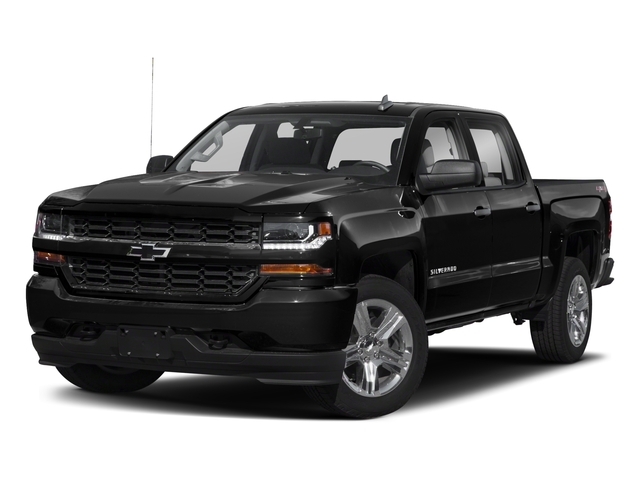 With a large inventory of Chevy Silverado trucks, sedans, and SUVs for sale in Wisconsin, you’ll be sure to find your next vehicle. With many rock-solid deals and a professional and amiable staff, we work to bring you satisfactory service and put you in the right vehicle for an affordable and fair price. Everything from the rugged Silverado 1500 to the Equinox is waiting here on our lot for you to test drive. With a myriad of features and rock-solid warranties on certain vehicles, you can’t go wrong when using Ewald Chevy Buick. Our website is frequently updated with new lease offers, incentives, as well as other deals. That way you can decide when the right time to step into our showroom. With one of the most impressive towing capacities out of any American trucks, the Silverado 1500 is the perfect truck for work or pleasure. Able to carry a large payload as well, it is easy to see why the Silverado 1500 is one of the most popular workhorses on the market today. With numerous options and packages as well as flexible financing, we’ll be able to put you in one of these powerful and reliable trucks easily. Our Silverado lease deals will make sure that you’ll be able to get the perfect truck for whatever work you may need it for. And with many Chevy Silverado trucks for sale on our lot, we can work with you to find the truck to fit your lifestyle and needs best. Although there are many options when looking to lease, finance, or purchase we implore you to come by and check out the many Chevy trucks for sale near you sitting right in our lot. We have prices that can fit almost any budget, new or used. Our priority is our customer and making shopping for a new vehicle easy. To help our customers out, we are open six days a week to accommodate almost any client’s schedule. In addition, we have an online messaging app right on our site so that you can almost instantly have any questions answered. Looking to trade in your old vehicle for something else? We offer Max Allowance®, to ensure that you’ll get the price you deserve for your old car. This can be done on our website as well, and can even schedule for us to pick up your old vehicle, so you don’t even have to make the drive out to our dealership! This is just another way our Chevy dealership in Milwaukee strives to make selling or buying a convenient and streamlined process. Although we are a Chevy and Buick dealership, our inventory is full of cars from various makes and models. So whether you’re looking for a used Chevy Truck for sale, a subcompact, or a used sedan you can rest easy knowing that we have your needs covered. Featuring a lease exchange program, an online auto loan calculator, and online pre-approval forms, our dealership is working hard so to help you get in the right vehicle so that you don’t have to. Choosing us as your Chevy dealership in Milwaukee entails that you get the deal and vehicle that’s right for you with the added convenience of our resources at your disposal. Our inventory has an expansive selection of work trucks and vans, new or used, waiting for you to come and check out. Shopping for your next vehicle no longer needs to be a headache with Ewald Chevrolet and Buick. Our online service scheduling and trained technicians also ensure that you will continue to receive reliable service and convenience even after your purchase. With numerous coupons for services on our website, the deals never stop! Even if our service center may not have the part you need, we have the ability to order almost any part for your vehicle to keep it running smoothly. This is just another way our Chevy dealership in Milwaukee works even after purchase or lease, to provide excellent service. The Chevy Silverado is one of the toughest and most dependable 4x4 vehicles on the market. When on the job, the ideal work truck should be able to conquer any task that may be at hand, from towing or delivering a large payload. At Ewald Chevrolet and Buick, we understand this, that’s why we provide our customer with lease deals on our Silverados. Offering crew cabs, extended cabs, and regular cabs, we’ll be sure to find the truck with the right space and design to suit your needs. From the 1500 to the Z-71, there will be a truck in our inventory ideal for your whatever life may throw at you. So come on down and check out our inventory of cars, trucks, vans, and SUVs at 36833 E Wisconsin Ave, Oconomowoc, WI 53066 or give us a call at 262-226-2842.